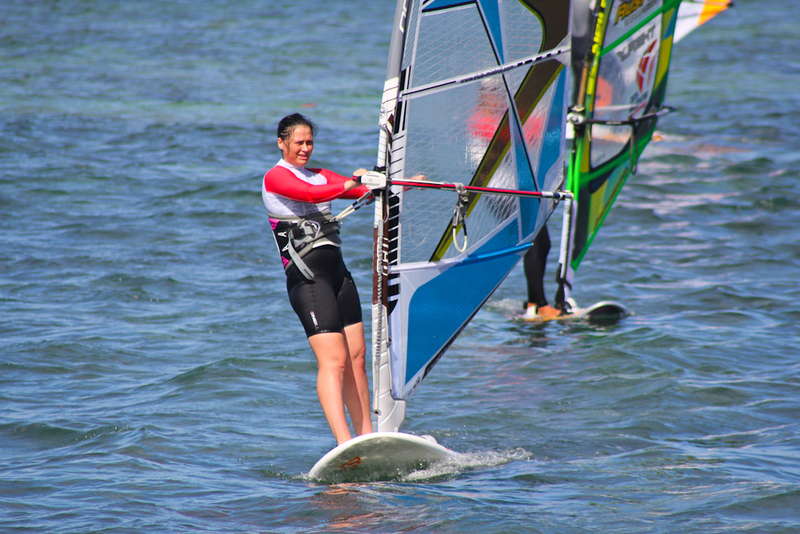 News From the Windsurf Beauties below about upcoming camp dates. It’s about time to announce our upcoming Windsurf Beauties camps (we do like to teach guys as well, so don’t be shy to join us) in the next few months. We will start with SA, Cape Town from 2 until 16th of March, it’s in a few weeks already but if you are thinking of coming to Cape Town, rather do it now, because then until December 2013 there won’t be much wind according to the usual forecast. Our next camp will take place in Mauritius from 1 until 10th of May. 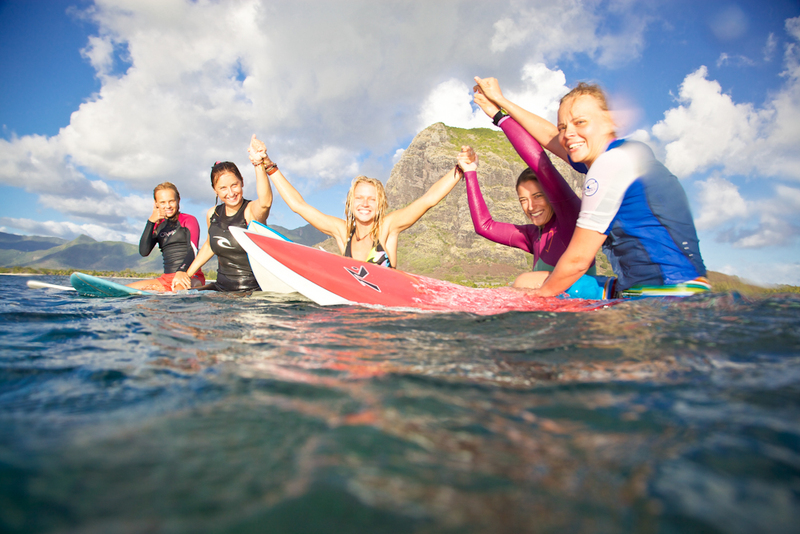 It’s warm water, no wetsuit, flat lagoons and amazing waves, so if you are beginner or an amateur wave rider, join us for some fun sessions that you will never forget. 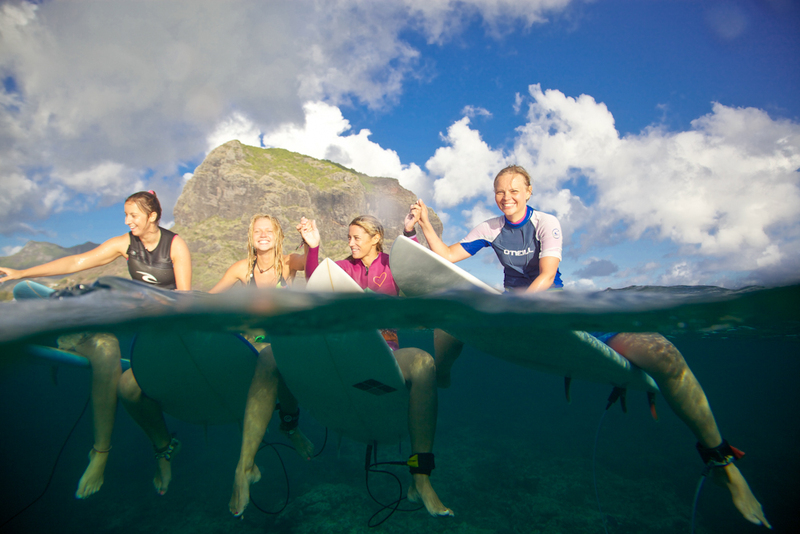 We will be sailing and surfing all days long, from 1 until 10th of May and you don’t have to bring your gear with, you can rent it out at Club Mistral there, but please don’t forget to email them and book in advance. Otherwise, write to me here: windsurf.beauties@gmail.com and i’ll sort everything for you. 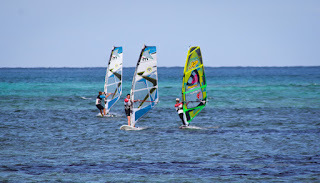 In June 2013 we are heading back to our roots, Egypt, Dahab, Five Square windsurf centre. 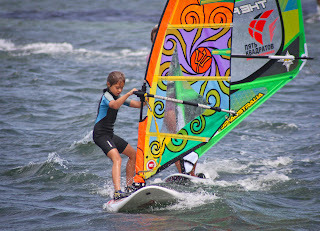 We will start with the kids camp, JP NP Young Guns, for all windsurf addicts from 6 until 18 years old. 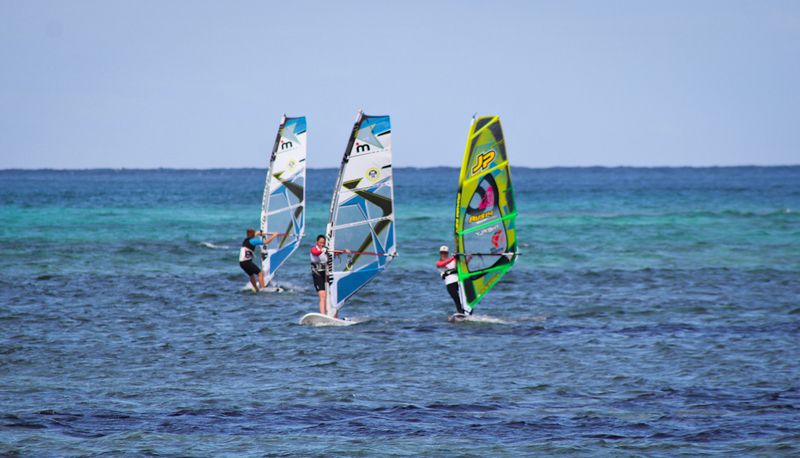 It will take place at Five Squares windsurf centre from 1st until 15th of June. 1 week of the camp is 350 euros, 2 weeks 680. 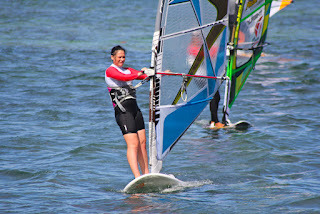 The windsurf rental is payed extra. But if both parents are renting their gear or taking lessons at Five Square windsurf school, the kid doesn’t need to pay for his gear. We’ve got life vests and everything for your your rippers, so don’t hesitate to let your kid sail his heart out and have lots of fun times with his buddies. Camps for mommies and daddies are from 15th until 29th of June, also at Five Square windsurf center. Basically, June is the best month in Dahab wind and temperature wise, it’s not hot yet and you can sail all day in bikinis/boardies. 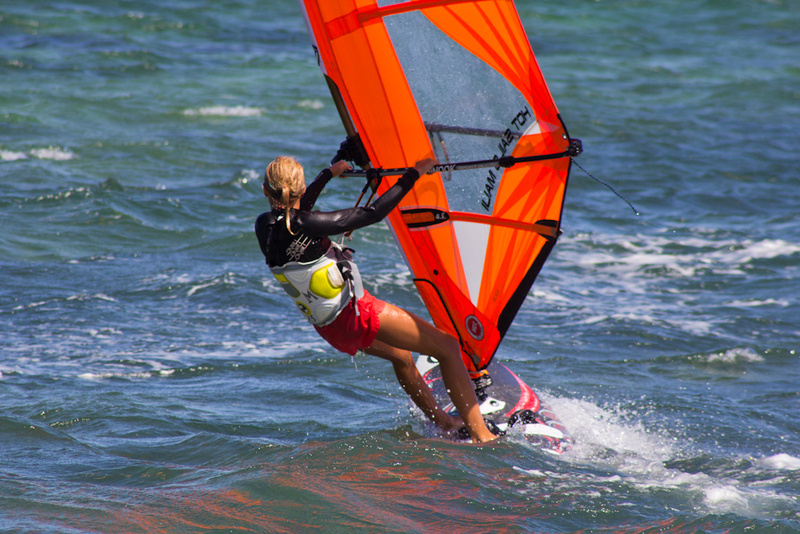 For all the info, please, email to Olya here: windsurf.beauties@gmail.com. And see you soon!